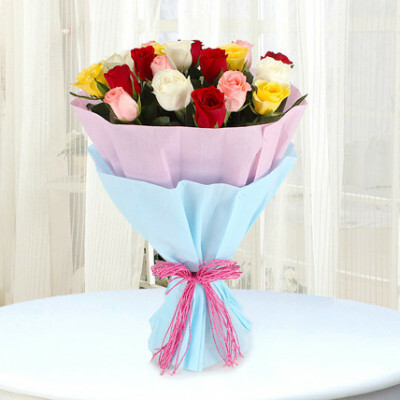 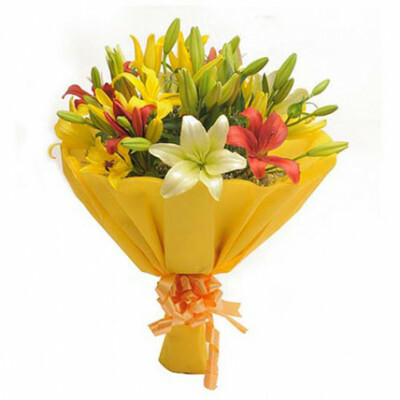 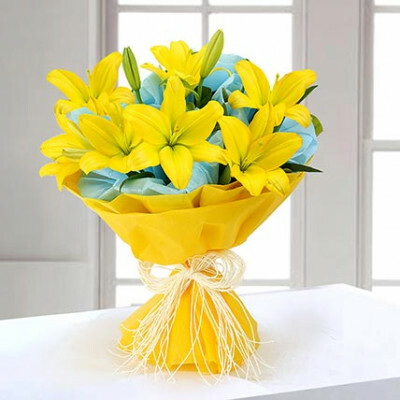 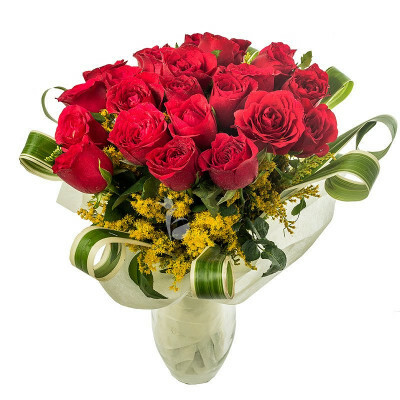 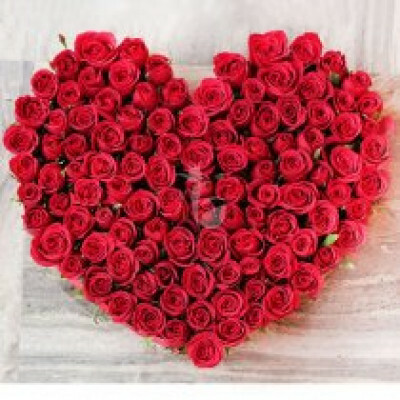 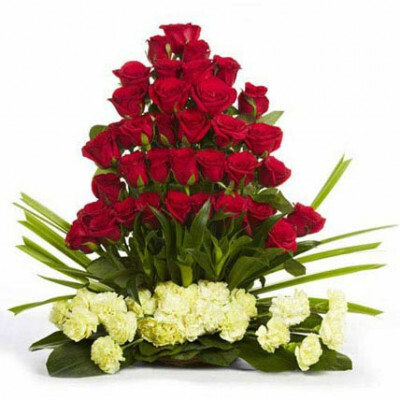 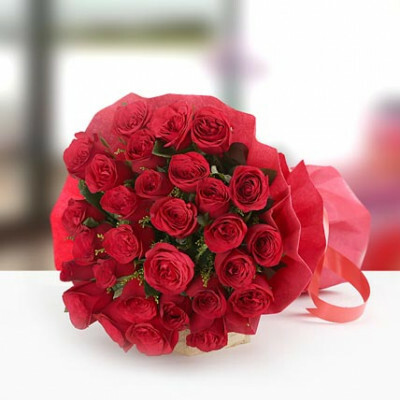 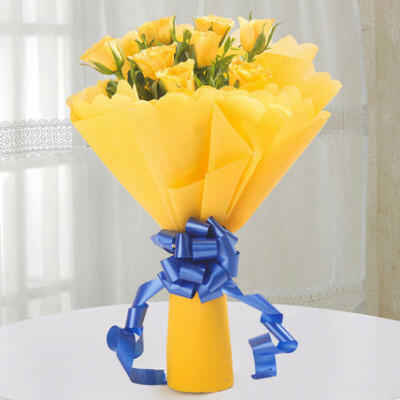 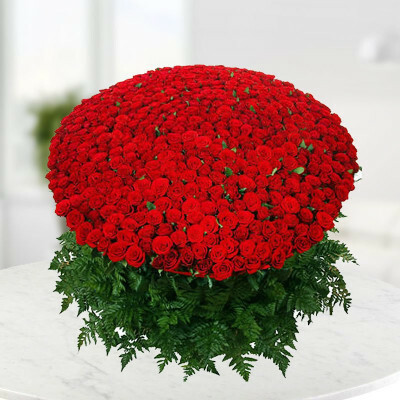 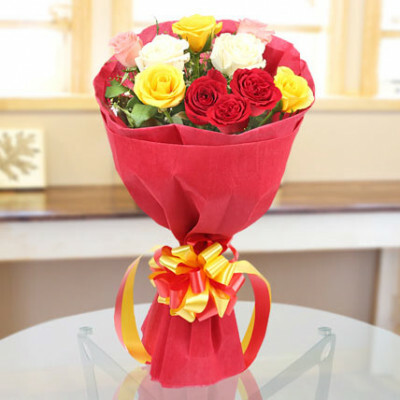 A special moment is for a person with some delicate flowers that Chennai Online Florist offer you on.. 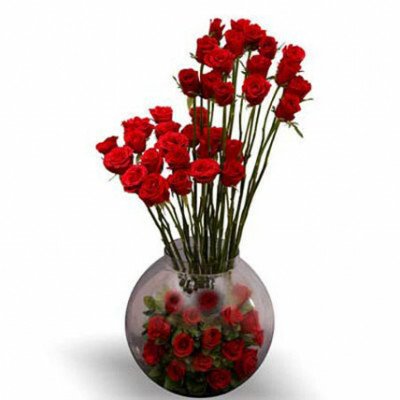 This Valentine's, convey your true emotions with elegance and style! 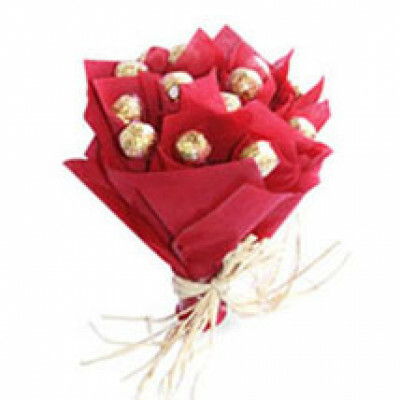 Give the gift of affection with.. 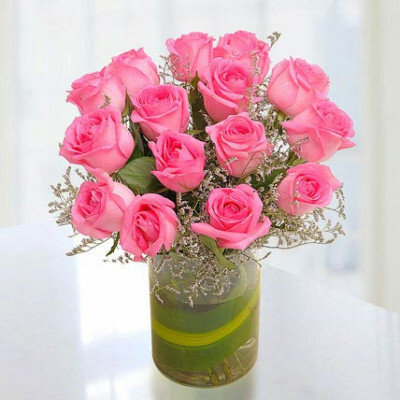 This handcrafted 15 fresh pink roses that are arranged in a pastel green colour glass vase along wit.. 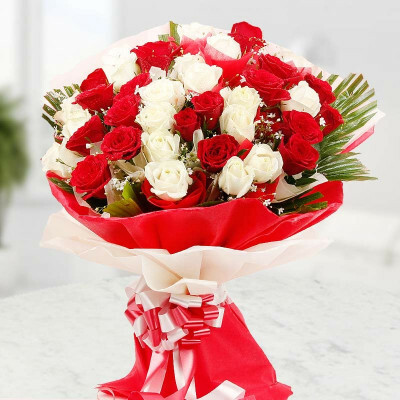 This bouquet of 60 roses is one of the most impressive ways to say 'I Love You'. 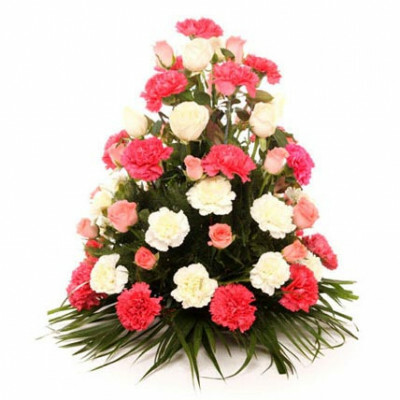 A blushing array of..